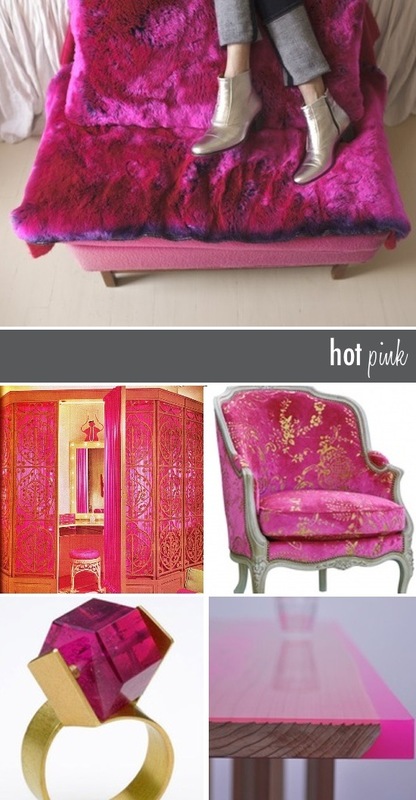 There is no hiding our love for hot pink. It’s a color that demands attention and has Stephanie pinning for more. It offers the perfect pop of color against soft grays or any metallic accent. It’s a dream in drapes and combined with a textured material, it seems unstoppable. 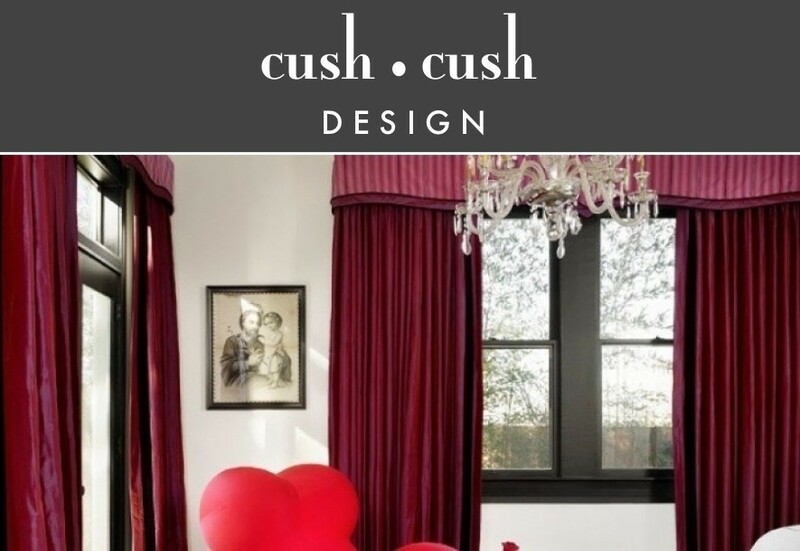 Something tell us that this is not the last time this vivacious shade will appear on the cush cush blog.